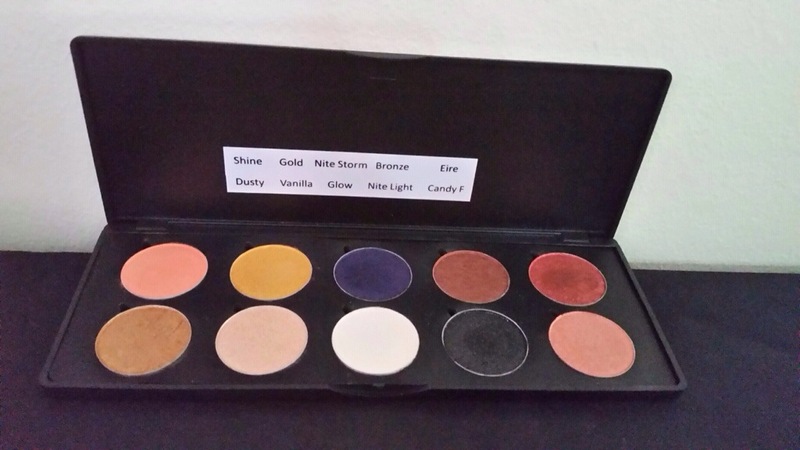 So I recently came across SheWolf, a brand started by Nadine Singh, a qualified makeup artist and budding entrepreneur. 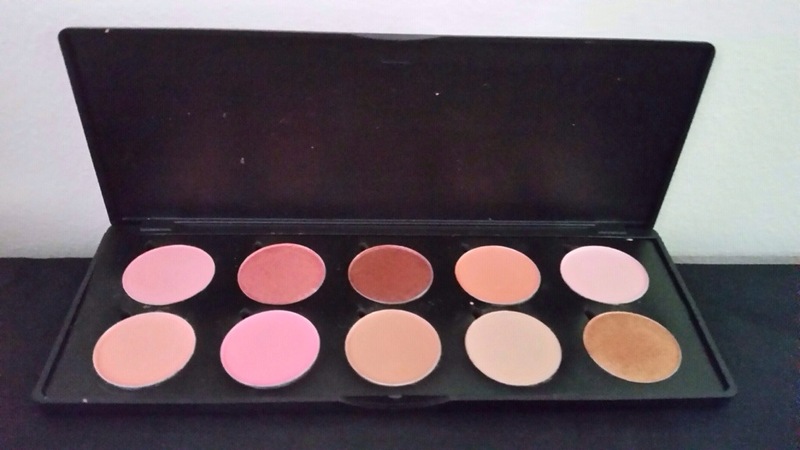 SheWolf aims to cater for every girl and to create for her a clutter free beauty environment. Nadine both imports and locally manufactures products and only retails products she herself would use – no cheap, crappy products. 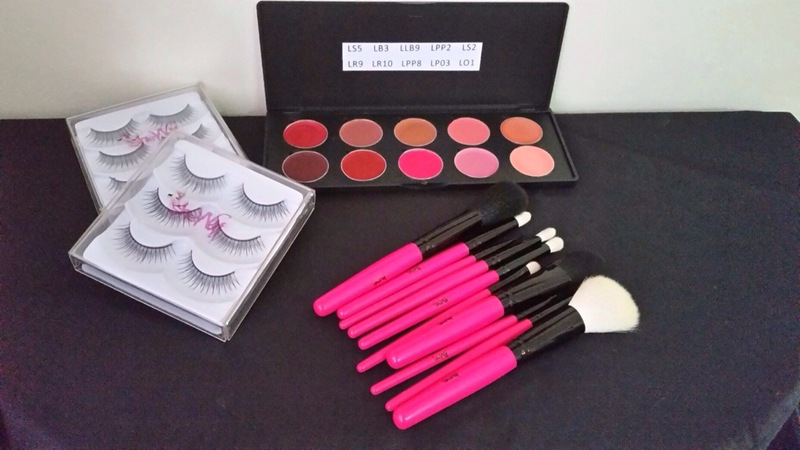 SheWolf has a range of products on offer, including eyeshadow palettes, fake lashes, makeup brushes and even the most coveted acrylic makeup organizers at an affordable price – yup, you may die now. 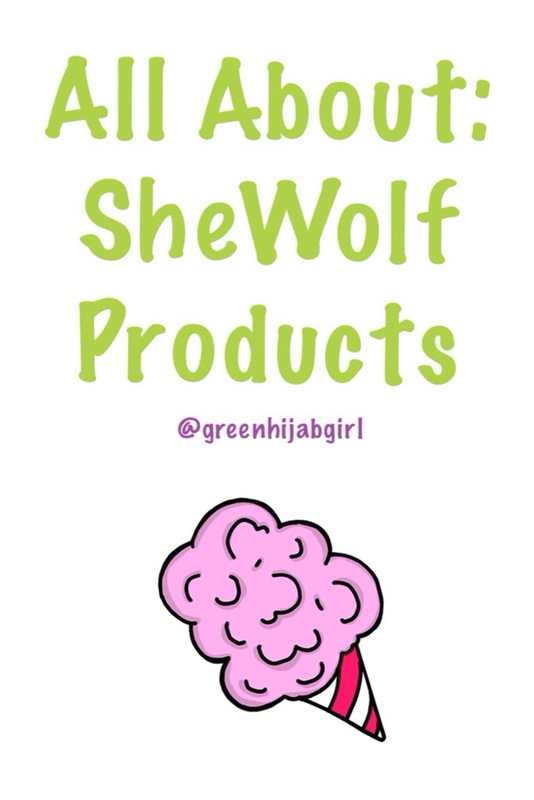 If you are interested in purchasing any of the products above or would like to view more products, then head on over to SheWolf’s Facebook page or website. And oh yes, prices range from R35-R2000 and want to hear something even more exciting? Nadine offers freebies with all purchases 😄! How awesome is she? ?